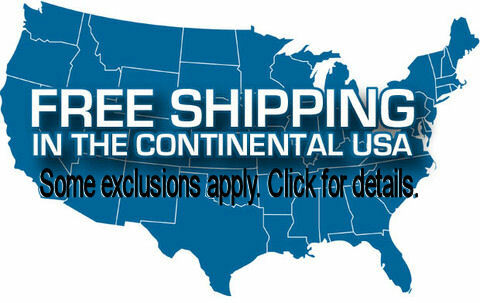 Quality Discount Hot Tub Covers and Discount Spa Covers Direct From The Mfg. 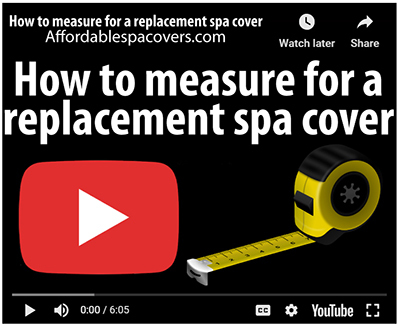 Questions about your replacement spa cover? 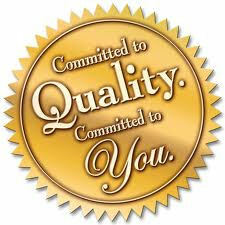 Our knowledgeable staff is here to assist you. 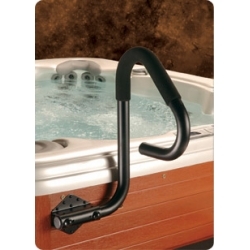 Ideal for sunken tubs, this rail protects against unwanted nose dives. Leading provider of Custom Spa Covers, Hot Tub Covers, and Spa Accessories. 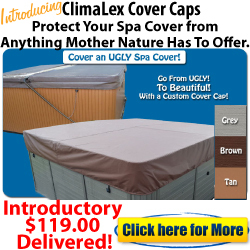 © 2007- 2019 Affordable Spa Covers. 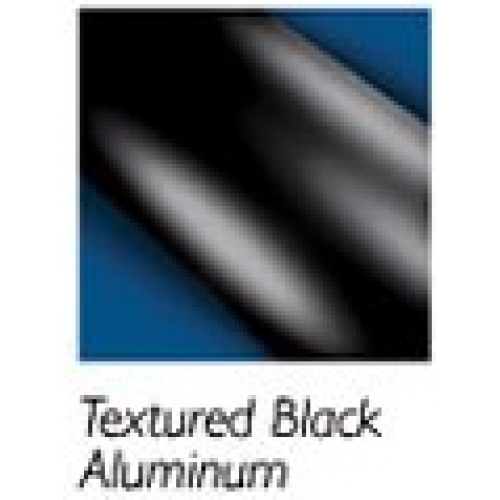 All rights reservered.